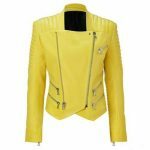 Bright and luminous, the designers at Alanic Clothing have poured their best into styling this sports jacket available exclusively in the inventory. 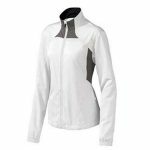 Constructed using materials that ensure to wick moisture and promote breathability, this performance enhancing piece offers a great deal of functional features to boast about. 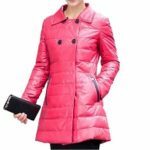 The full sleeves and the high collar completed with the zip closure improves air circulation during an intense regime. 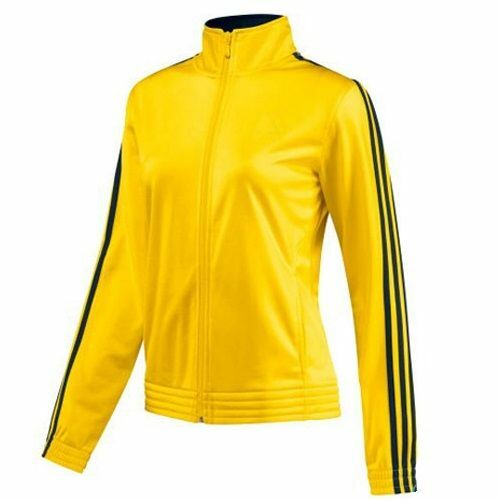 The shade of yellow is highlighted well by the black lining on the sleeves. 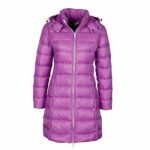 Balancing comfort and style, this jacket is worth the investment.